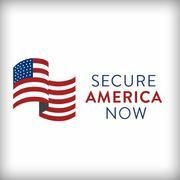 Secure American Now will provide a non-partisan voice and platform to those who share our national security concerns. For too long and too much the threats to our security have been downplayed or even ignored in our political discourse. Secure America Now exists to make sure our security concerns are no longer ignored.